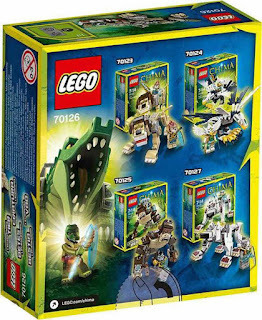 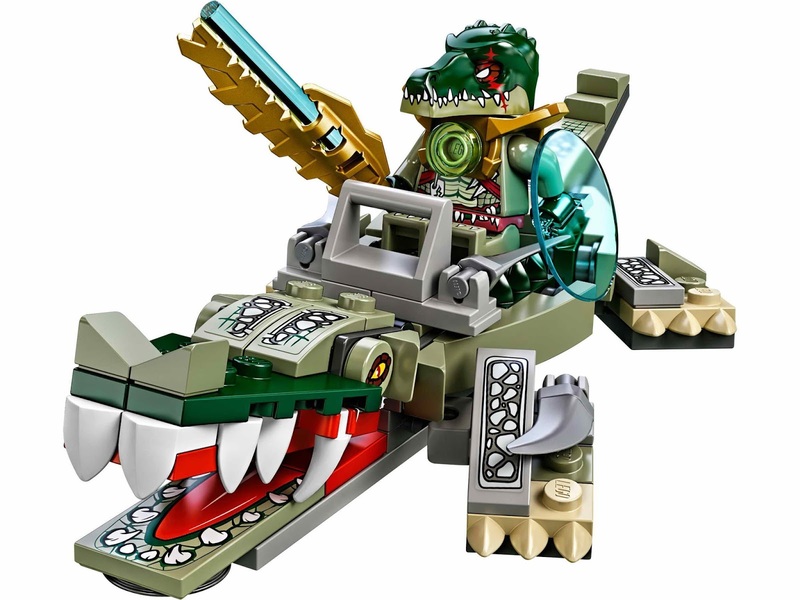 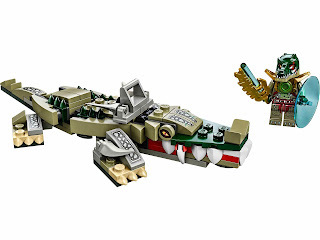 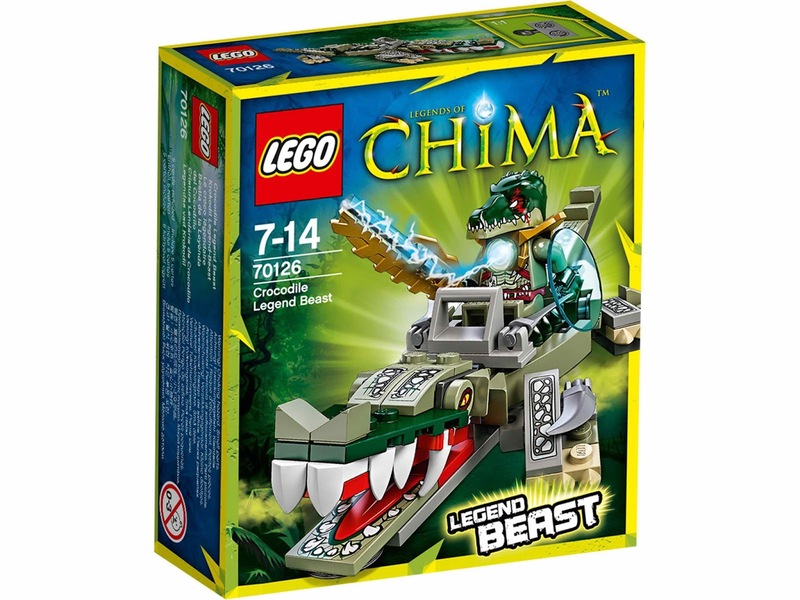 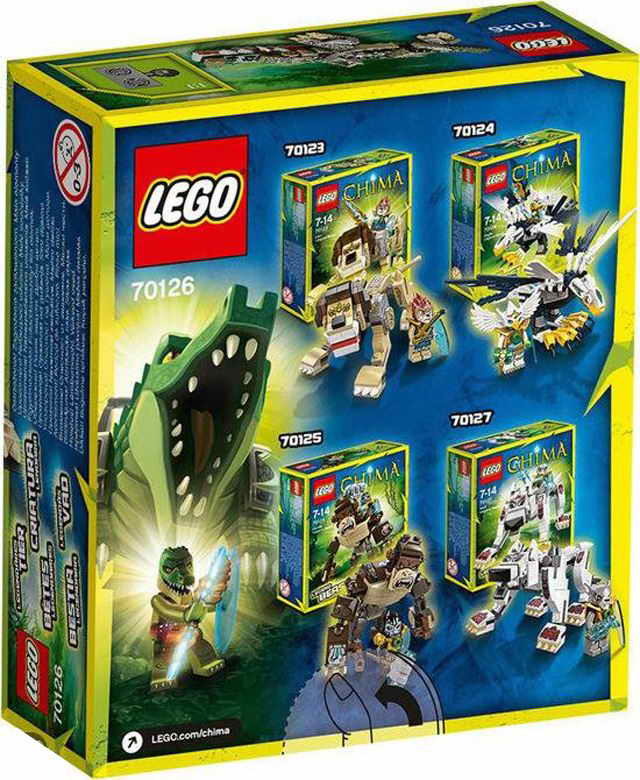 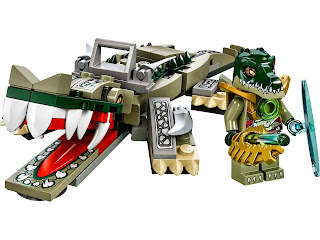 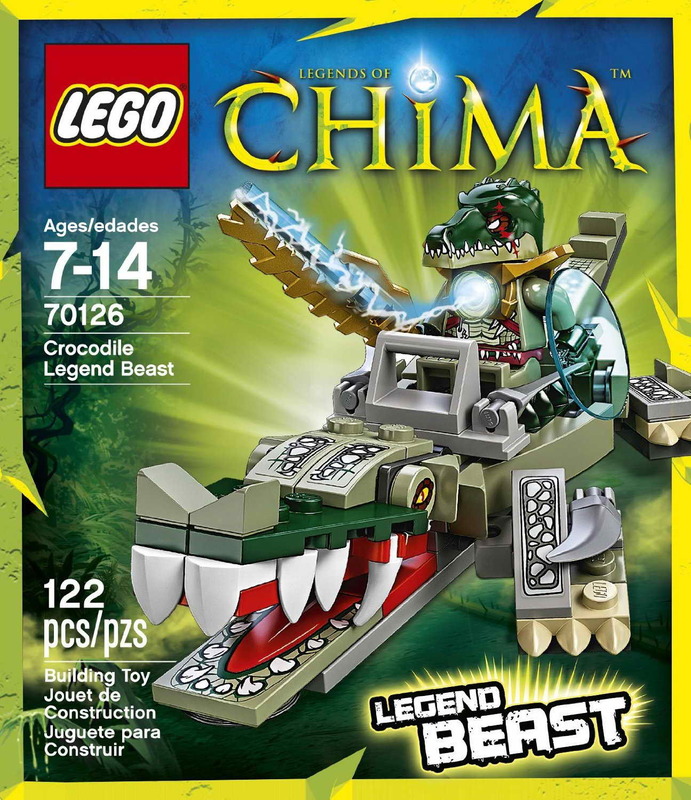 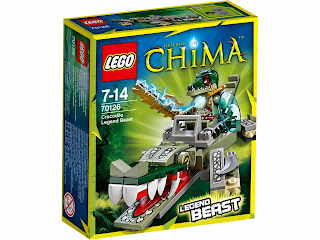 included a crocodile legend beast. 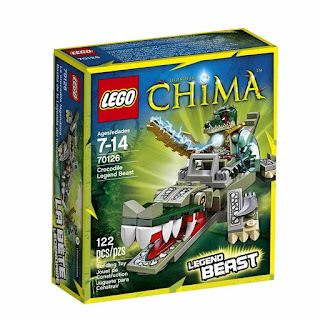 the eagle has a detailed head, big teeth, scales, claws and poseable joints. weapons include a chi powered royal vengious sword and transparent chi shield.